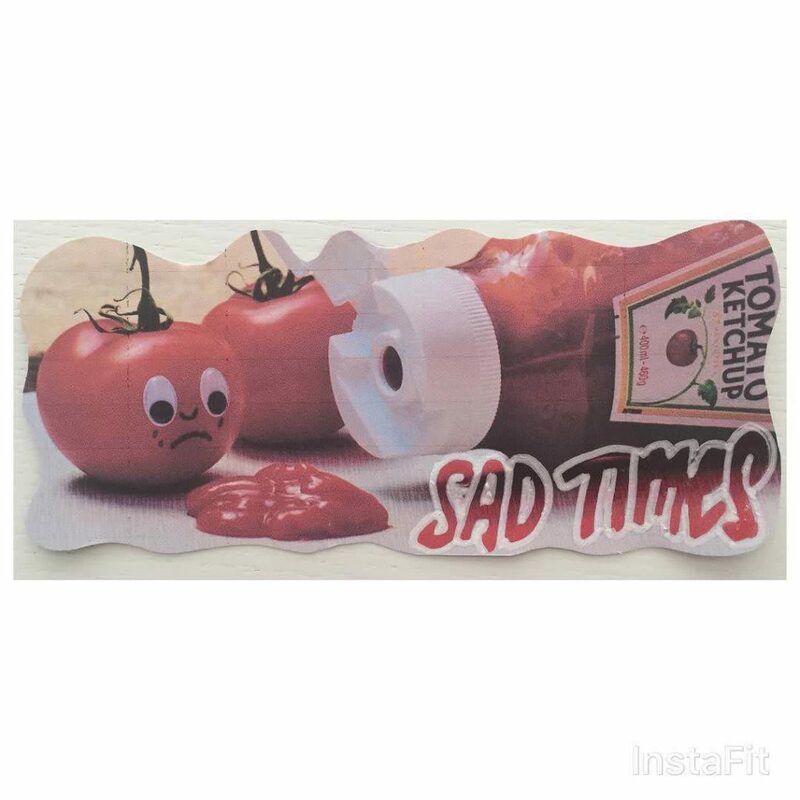 “This isn’t anything to do with eating disorders really but recently I found out that I was ‘sensitive’ to my beloved Ketchup. I get all bloated and sick and stuff so basically I have to give it up. Bummer. If that wasn’t bad enough I can’t eat burgers either or to that matter red meat is a trigger too.